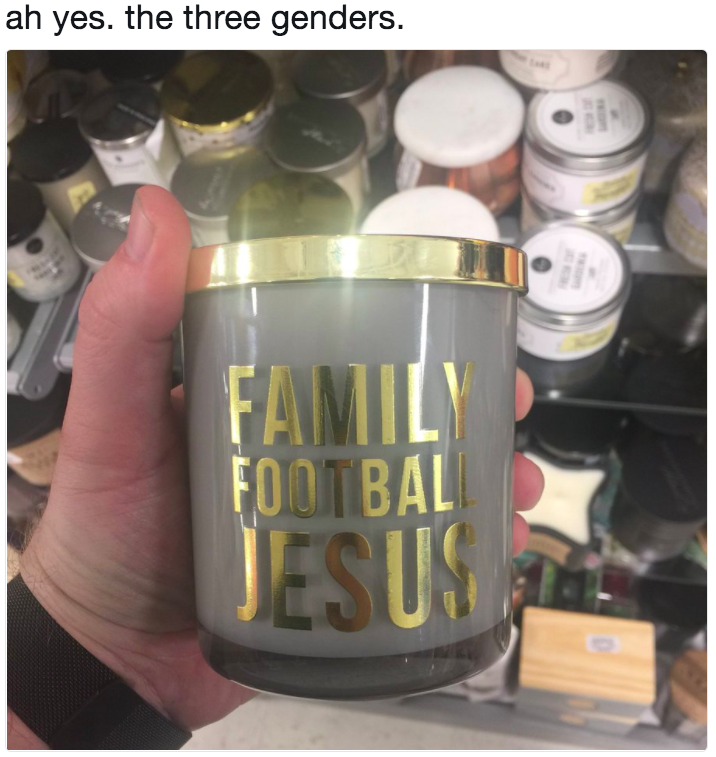 In case you missed it, the “ah yes, the three genders” meme is a way to point out the unintentional pairing in an image of female, male, and a third, usually unrelated, identifier. You might, for instance, have a boy, a girl, and a book. Or a boy, a girl, and mischief. The things listed don’t even necessarily need to be genders. Whether you’re feeling “gay and warlike” or “obscure and terrible,” there’s a key/gender that’s sure to describe you. This is not the first time someone on Twitter has used the key chart as a way to describe personalities, but it does seem to be the only example of it being mixed with the “three genders” meme. The important thing to remember is that no matter what key you started out in, you should feel free to change to the one that feels right for you.